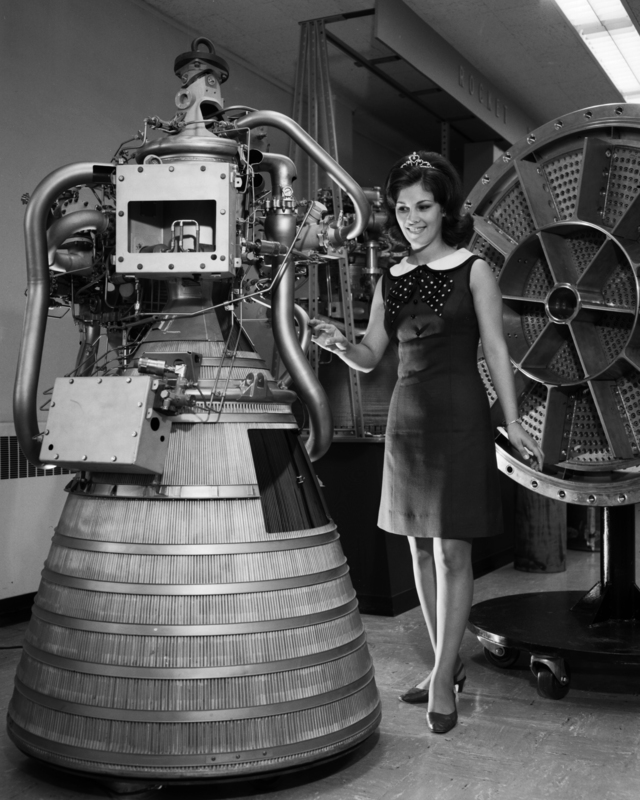 Did you know NASA had some sort of Miss NASA beauty pageant? 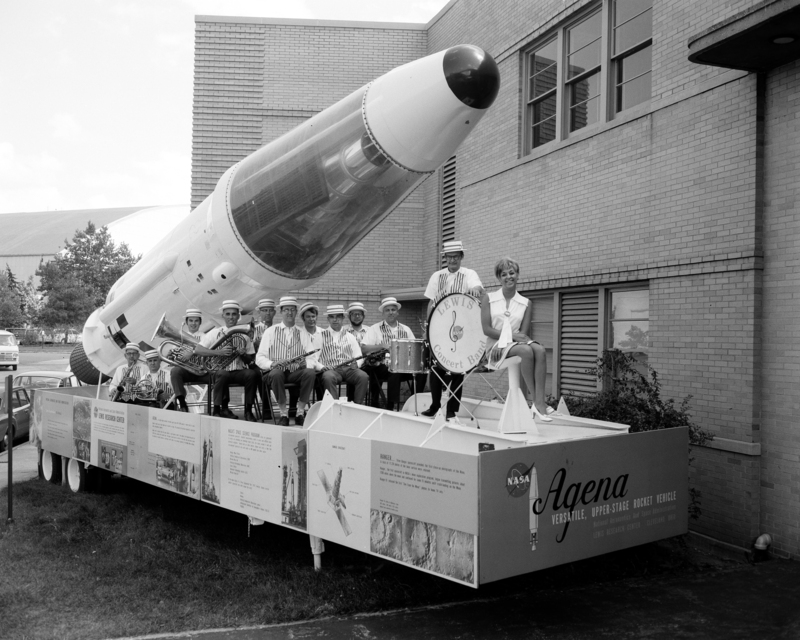 I have found very little information on the pageant but below are all the pictures I could find of Miss NASA (click for high-resolution images, as always). It appears the pageant ran from at least 1968 through 1973. 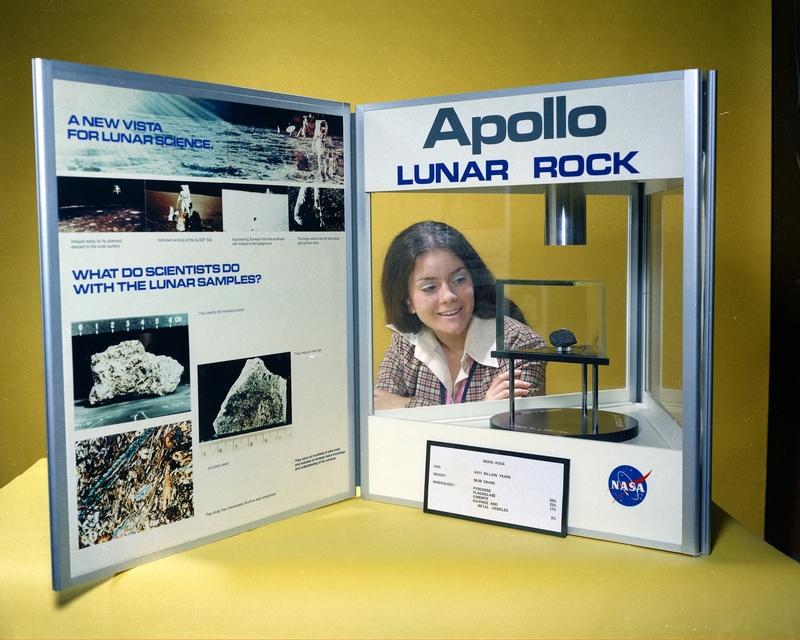 I wasn’t able to find any images of Miss NASA 1972. In fact I’m not really sure there was one. The pageants seem like they might be loosely tied to specific NASA research centers (The Glen Research Center and Lewis Research Center specifically). Does anybody have any more information on this? 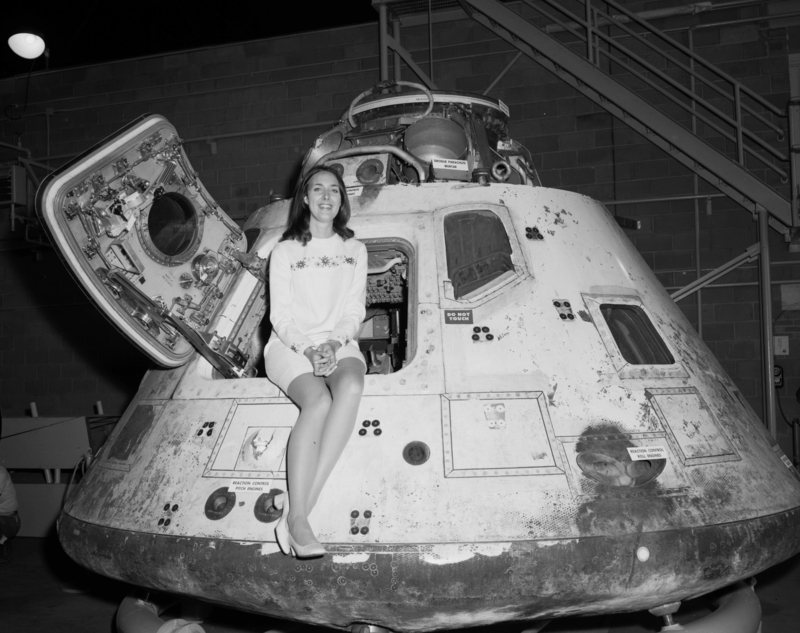 Update: According to doctorlinda: Deputy Administrator Lori Garver, in an opening keynote speech at NASA’s March 8th “Women@NASA” conference, did acknowledge that NASA held a “Miss NASA beauty contest” in 1968. Erica Grossman liked this on Facebook. NASA Beauty Pageant http://t.co/ZTFAuOa3 What questions did the contestants get? How well they knew about the galaxies? Aliens?